We are a trusted specialized Dealer of ATV/Small Engine. we are a Specailty/Repair shop with a fun and friendly atmosphere. For us, it's all about talking shop, exchanging ideas and building personal relationships. Our passion for powersports is right on par with our technical skills and expertise. Our team is made up of expert powersports enthusiasts, which means we provide you with solid and expert advice with all the fun and passion for the sport we all love! We give it our all so that you are satisfied and get the most fun possible out of your ride! WE NOW DO GOLF CART REPAIR......! Our solid experience in Powersports repair and the long list of satisfied customers. 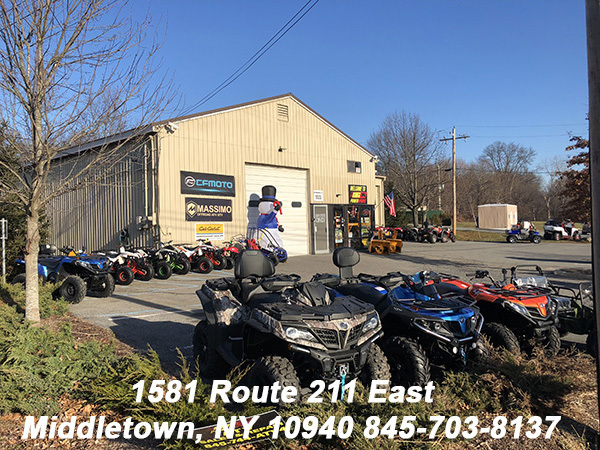 Make UC Powersports your choice.... By choosing our team, you will benefit from our expertise and dedication to our customers.